What TV show should we watch this evening or what laptop should we buy? When it’s hard to decide, we ask our friends. This is how social proofs work — we make decisions based on other people’s opinion. To follow the crowd is a psychological feature which is hard to defeat. Acting like the majority do, we release our brain from making extra decisions and simplify our lives. Otherwise we would buy two laptops at once to try and choose the best one on practice. Social proofs on the Internet are ratings, reviews, likes and shares, opinions of celebs and experts. Read on to learn how to use them to grow the loyalty of your customers. Make it a separate tab or publish the reviews on product pages. Disqus — the buyers can leave comments, reply to other people’s comments and ask questions. Stamped.io Product Reviews — it adds a reviews widget to your storefront catalog and an automatic review collection emails from customers. Or you can simply use Facebook Сomments widget. Read how to use customer feedback (and what to do with negative reviews). Start a discussion of your product on the wall. 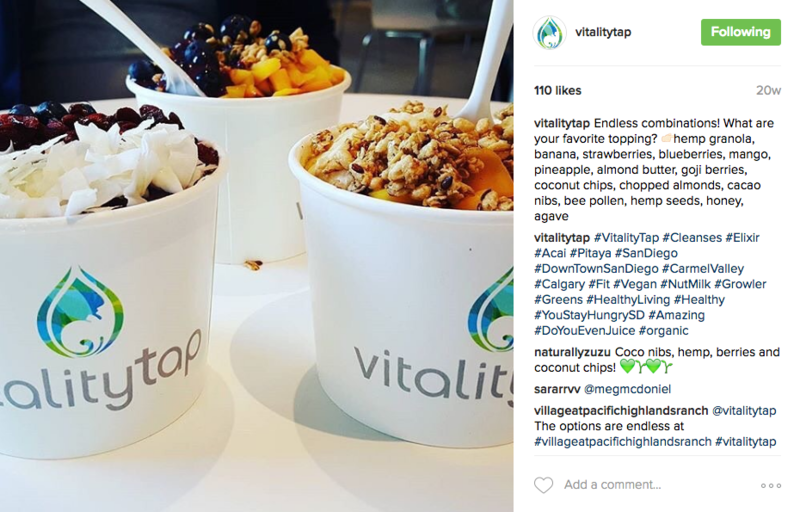 Create an album where customers can upload their pictures of orders. 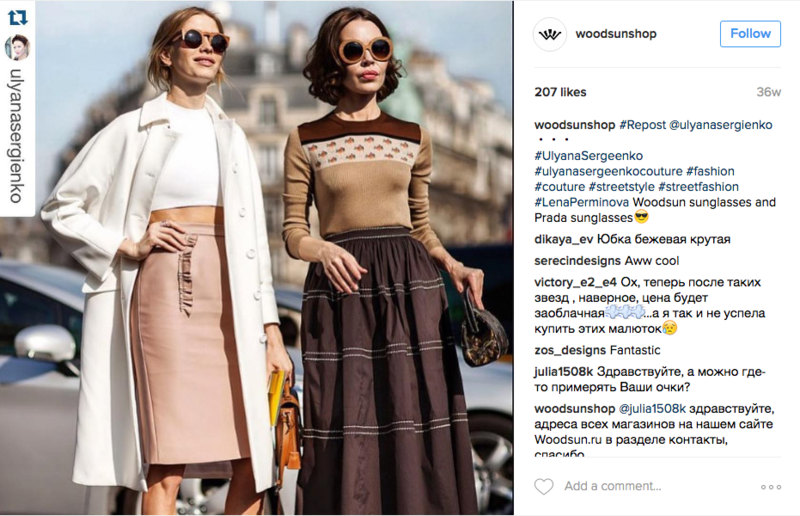 Ask customers to publish pics on Instagram using a hashtag — your store’s name, for example. Use other signals: likes, shares and comments. To make it work, share unique content, ask questions, throw polls. Organize a contest with a hashtag, the best social media for it is Instagram. A lot of people taking part in your contest are a good social proof too. Share mentions of your store on social media. These can be found on popular groups, blogs or vlogs. 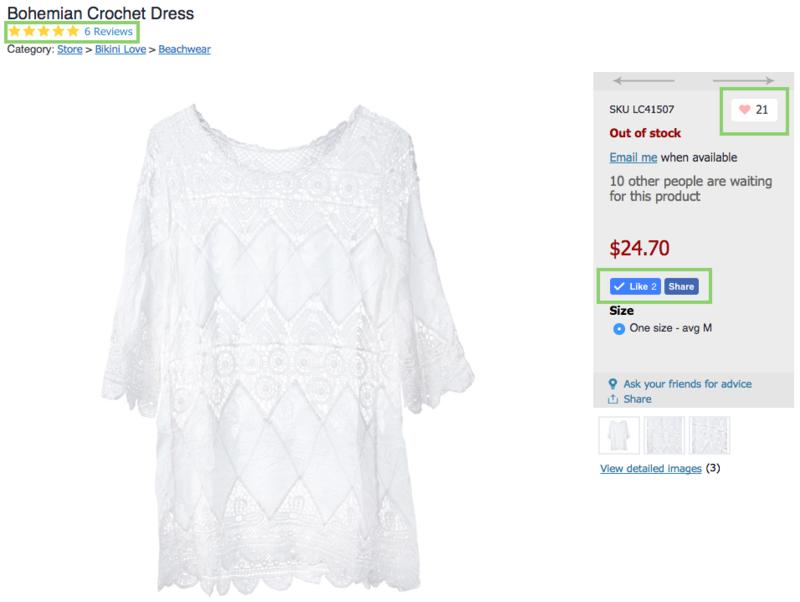 Set social buttons on your product pages to let customers share the product pictures and the feedback. This kind of widgets are also a social proof — the visitor will see how many people are already with you. Order a promotional blog post or send your product to a blogger in exchange to the review. The reviews are good in a way they let customers know the fullest product description ever. YouTube reviews are becoming more and more popular, don’t miss this channel to you potential customers. One feedback from a famous person costs thousands of ordinary reviews. Pick either an expert in your field, or a media person. If your product is unique, you have all the chances to get the review for free or in exchange to your product. Otherwise you can pay or offer a special deal in your store. If you’ve already got famous people among your clients, don’t forget to mention it on your website or social media. Use any opportunity to tell you potential customers that you’ve got many fans. If you have just opened a store, read how to look trustworthy.